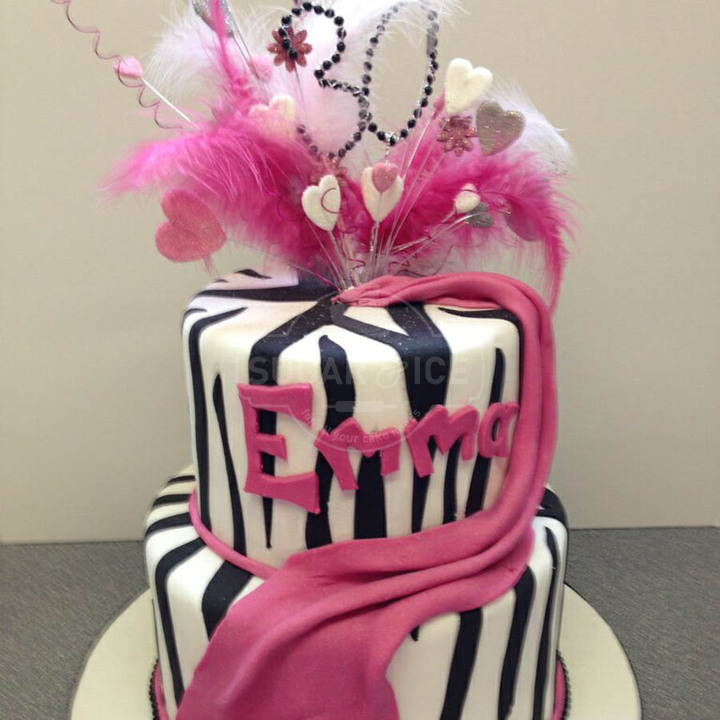 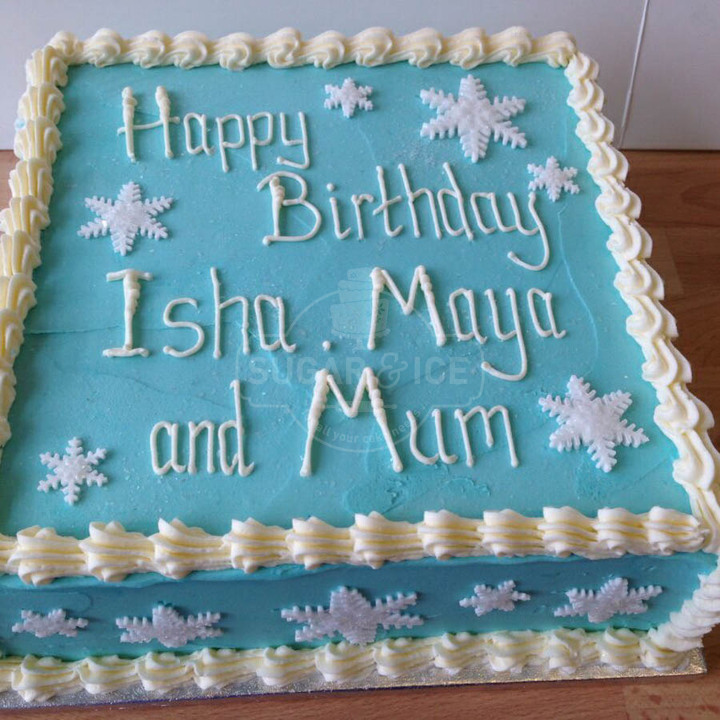 Birthday cakes are the perfect excuse to indulge on your, your family or friend’s birthday! 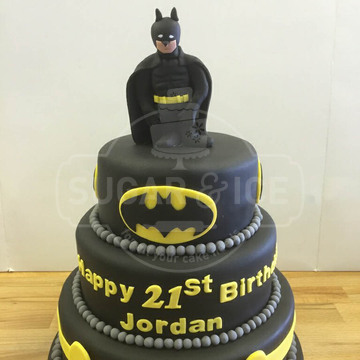 Treat everyone to sweet vanilla or rich chocolate cake decorated to suit the recipient, whether your choice is marvel, flowers or favourite hobby Sugar & Ice will be able to make the perfect cake for you. 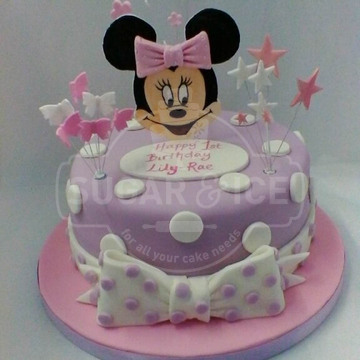 Some customers like to have square cakes (they give more delicious portions) with an explosion of stars and feathers, whilst others prefer a favourite childhood photo printed on top, or even a model of their favourite TV character, whatever your design idea Sugar & Ice would love to hear from you use the enquiry form below to get in touch or pop in to see us in store. 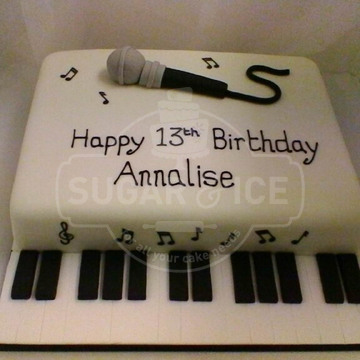 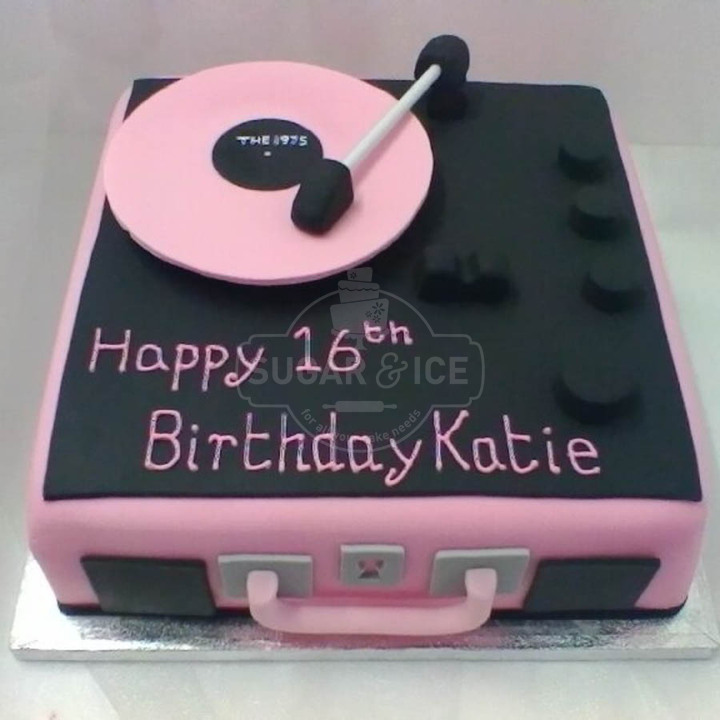 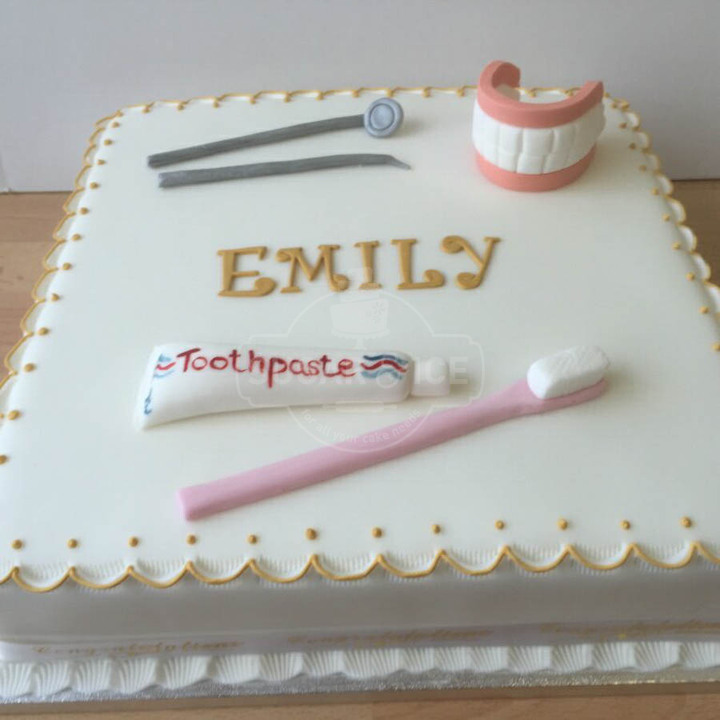 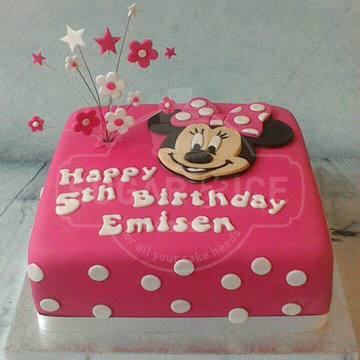 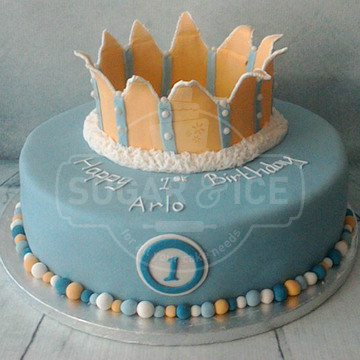 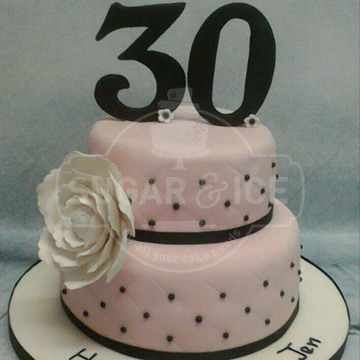 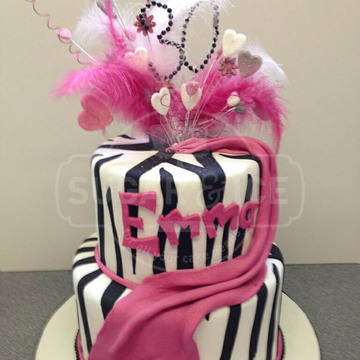 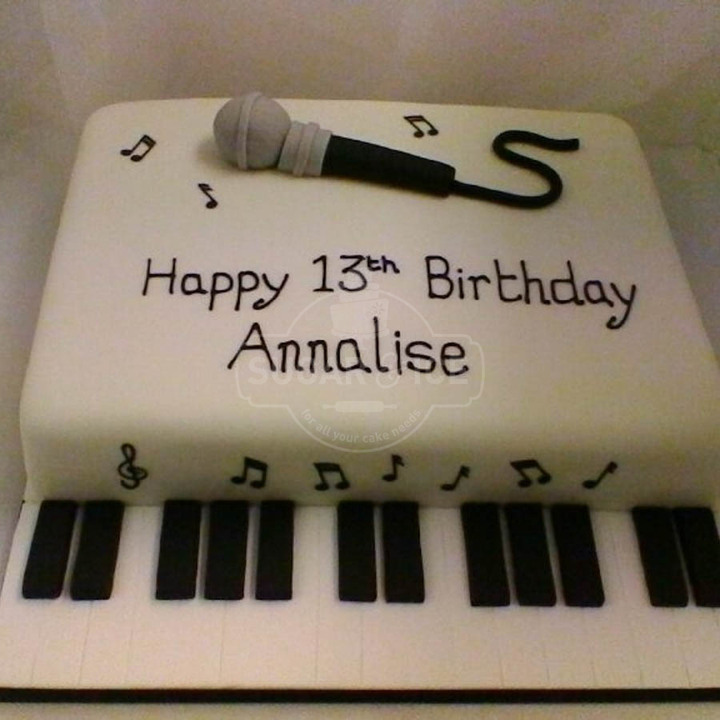 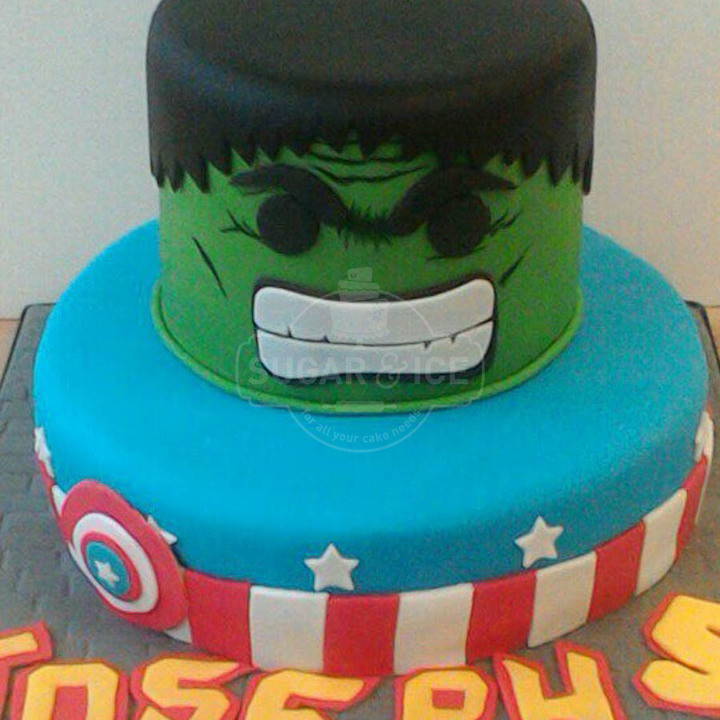 Our customers often send us pictures of their favourite style cakes, we’re happy to mix and match designs or start totally from scratch, these photos can be from our gallery, social media (such as our facebook page) or another website. 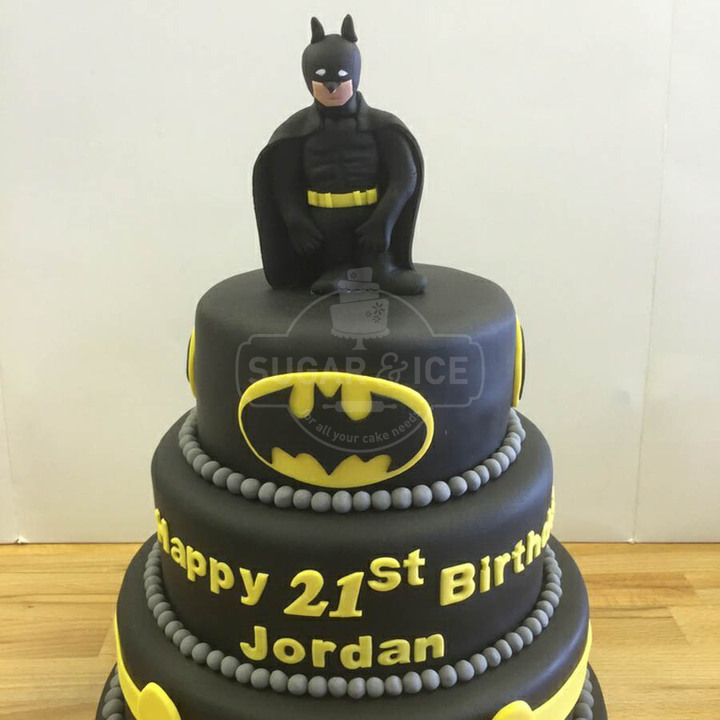 We often find knowing a little about the recipient helps us to create the best bespoke cakes, this can be as simple as knowing their age and favourite colour or as in depth as their favourite book quote and TV character. 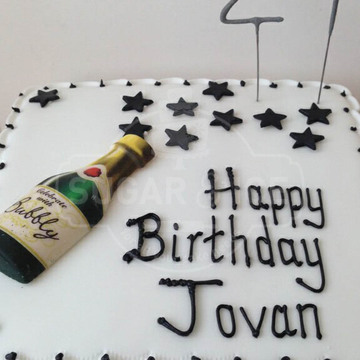 We love to make sure your celebration is planned to perfection, so ask that cakes are ordered at least 1 – 2 weeks before the collection date (2-3 weeks for eggless and certain flavour cakes). 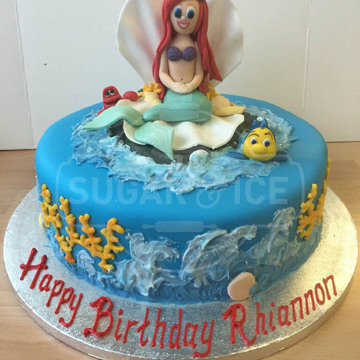 This allows us plenty of time to create the birthday cake you’ve been looking for, if you are tight for time please do call our shops directly as we will always try to help our customers get a birthday cake. 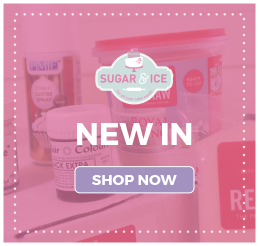 Whether you’d prefer an all-white cake or a rainbow sensation, if you have any colour samples we can use our wide range of ribbons to make sure your colour scheme is carried through perfectly. 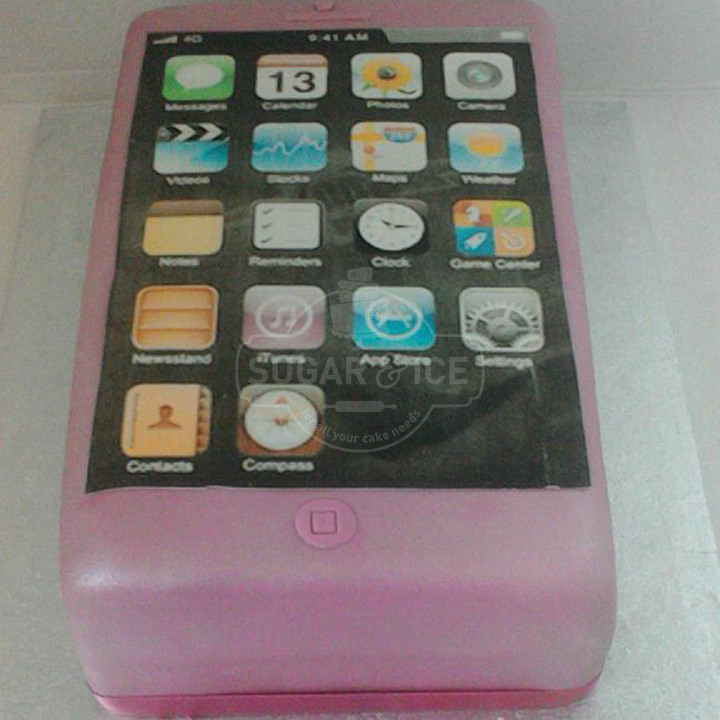 To personalise your cake will will need details such as name and birthday. 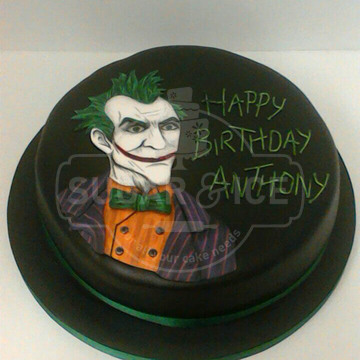 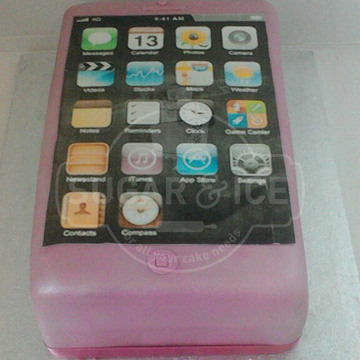 What theme would you like you cake based on? 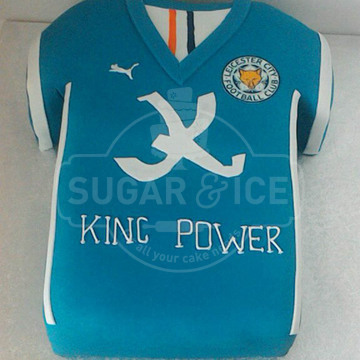 A favourite football team or comic book charactor? 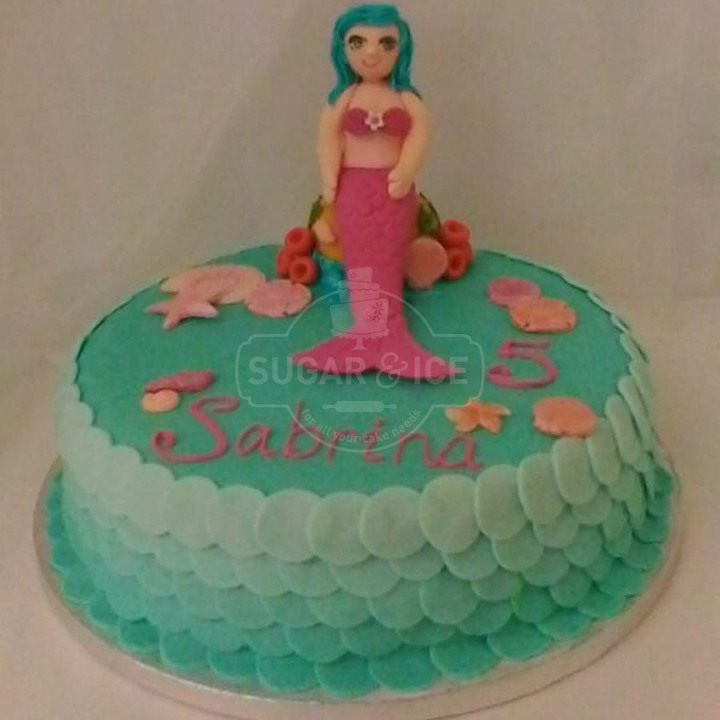 *Notice period is a suggestion, Sugar & Ice’s cake orders work on a first come, first served basis and therefore existing orders will be fulfilled before taking on additional work, depending on availability and design, cakes may possibly be made in a lower notice period. 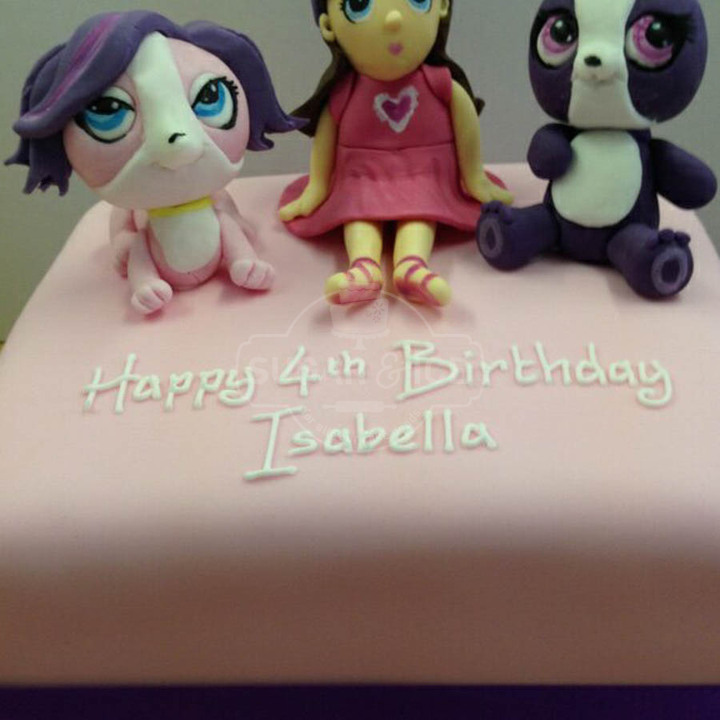 If your enquiry is for collection within four weeks please contact the store you’d wish to collect from directly to avoid disappointment. Eggless and certain cakes require a longer notice period as they are ordered upon request. 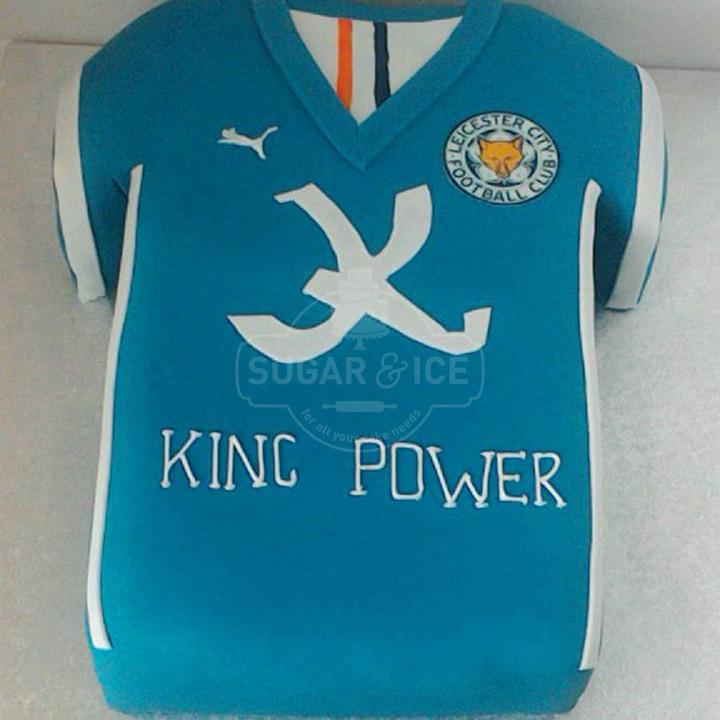 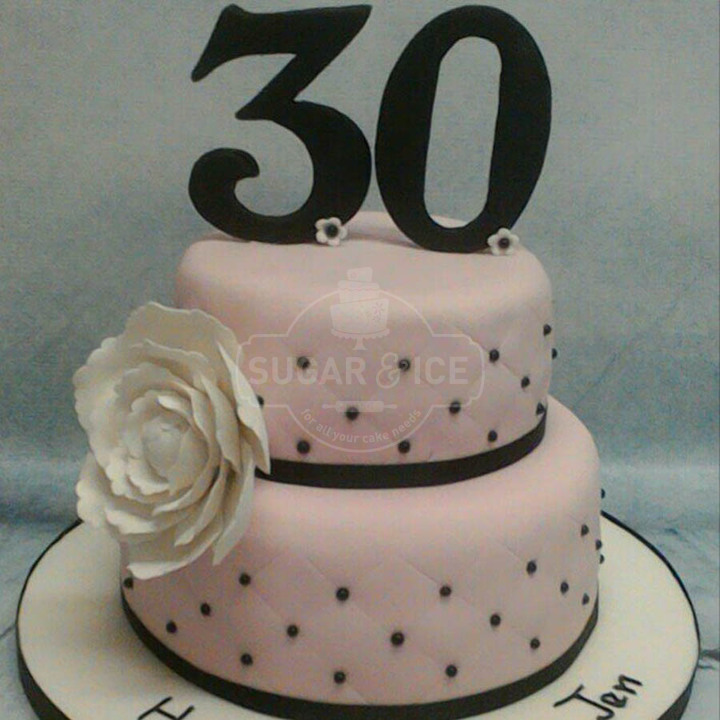 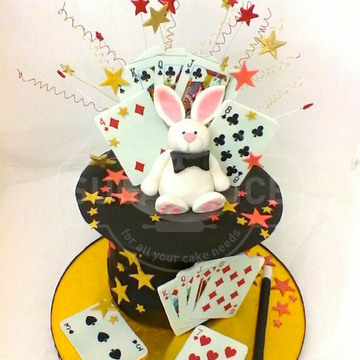 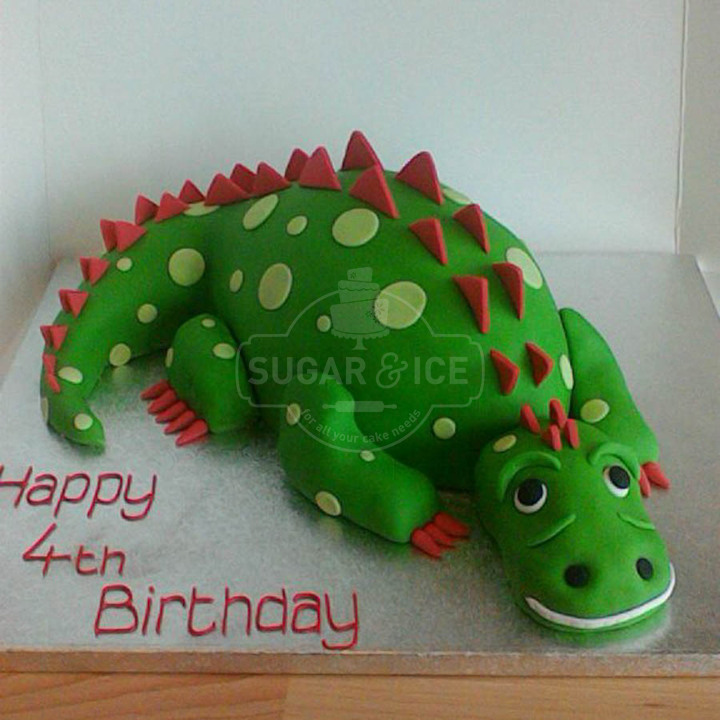 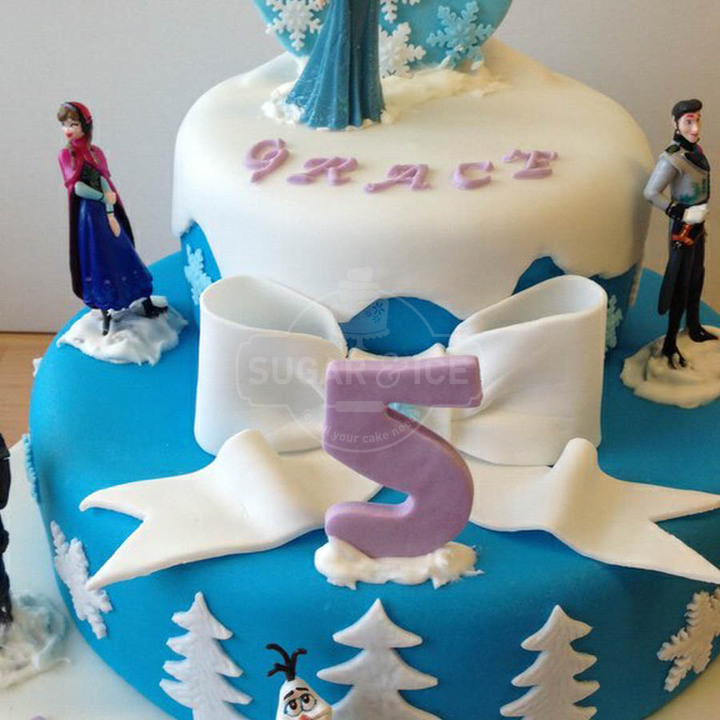 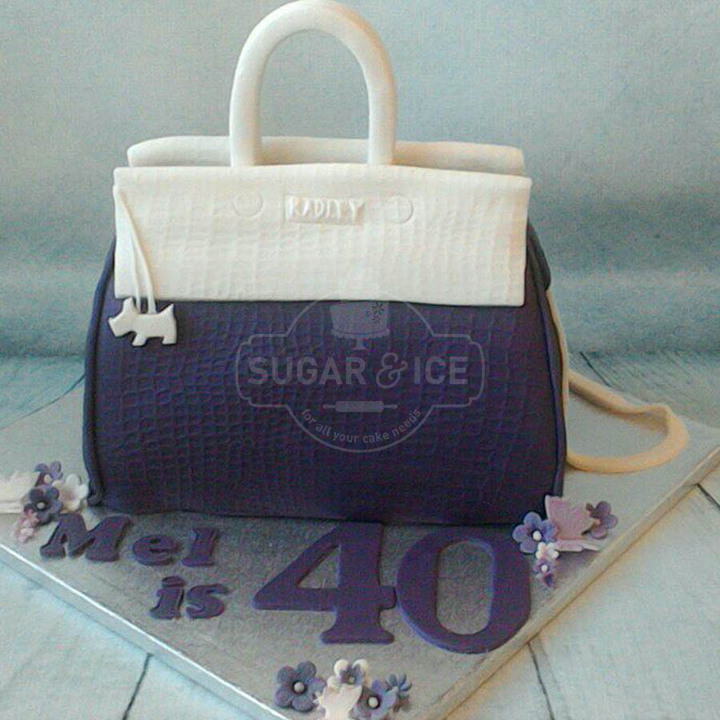 Sugar & Ice require a deposit for a cake order to be confirmed. 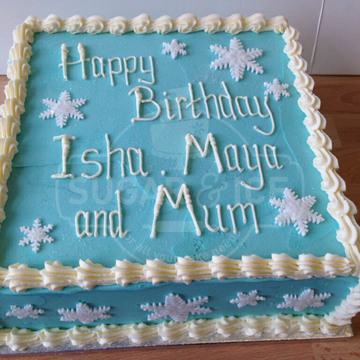 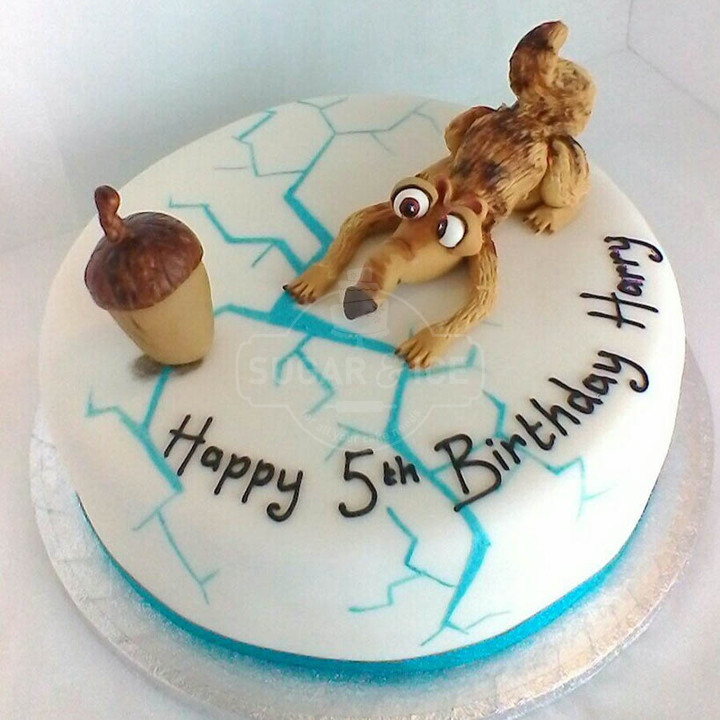 Please note it is your responsibility to make Sugar & Ice aware of any allergies when booking a cake. 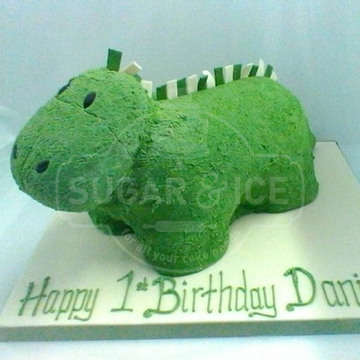 In order for Sugar & Ice to begin to create your celebration cake, we like to know a little bit of information about the event so we can tailor the design to the celebration’s every need. 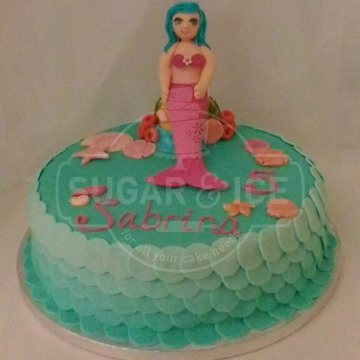 Once we have this information we can begin designing your cake, our customers often like to share their ideas with us which show the style of cake require be that from our website or social media pages, the internet, or customer’s drawings. 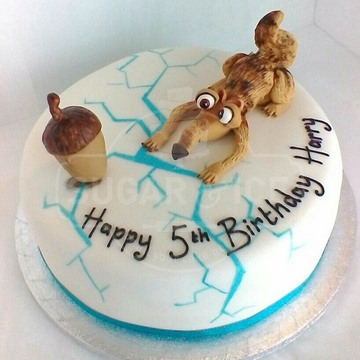 If you’re not too sure about what designs you’d like that’s absolutely fine too we’ve been designing and decorating cakes for many, many years so we’re happy to begin designing cakes based around hobbies, jobs, favourite colours and favourite things.